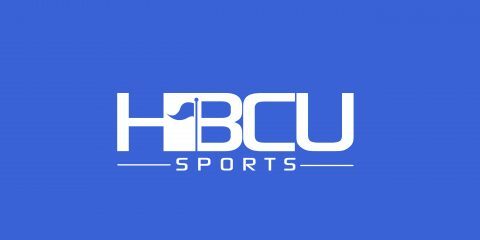 The anticipation that led up to the 43rd edition of the Bayou Classic between Grambling State and Southern University not only met expectations, but also exceeded those expectations. With over 67,000 spectators in attendance to witness a lopsided football contest that resulted in a 52-30 win for the Tigers, those in attendance and on national TV also had a chance to witness the halftime show that featured two renowned marching band programs. We know which school won the football game, but do we know which school won the Bayou Classic halftime show? Take a moment to watch the videos of each halftime performance and then participate in the poll below. Which band won the Bayou Classic halftime show?